In this video you will learn how Kovair Omnibus facilitates bi-directional integration between BMC Remedy and Rally tool and in the process brings in ALM-ITSM convergence. 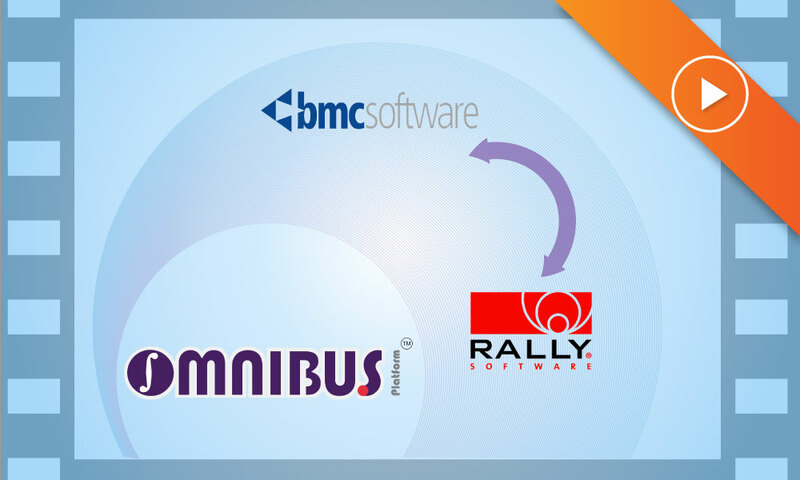 Kovair Omnibus integrates Rally with other ITSM tools like BMC Remedy. With this ALM-ITSM convergence in place, organizations can sync data across the connected tools, remove functional silos, reduce manual handoff, functional dependencies, and in the process enhance teams’ productivity.